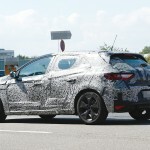 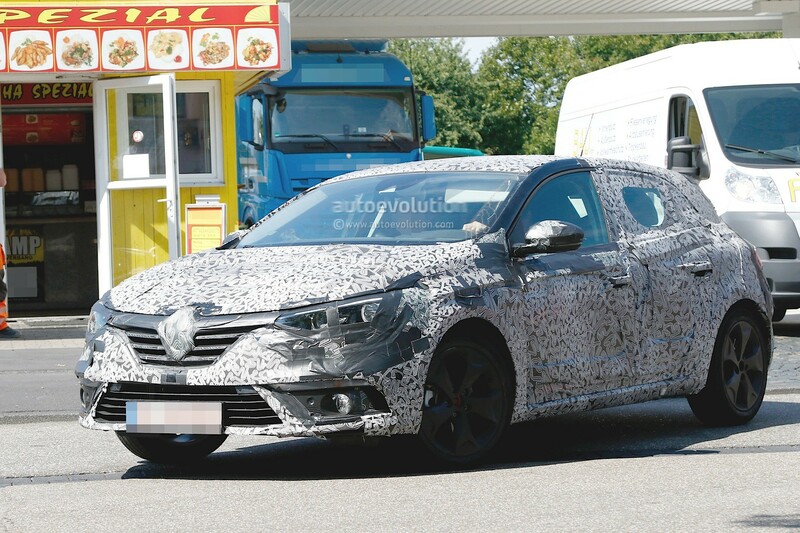 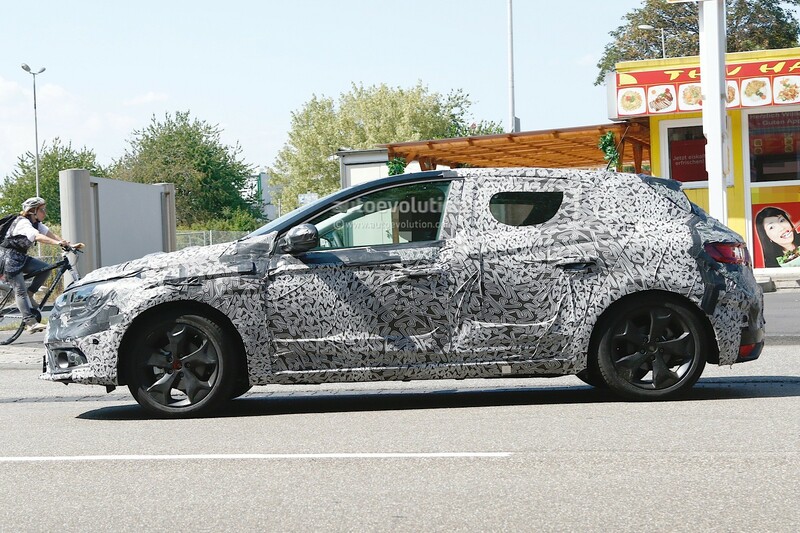 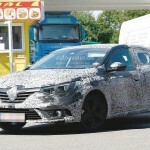 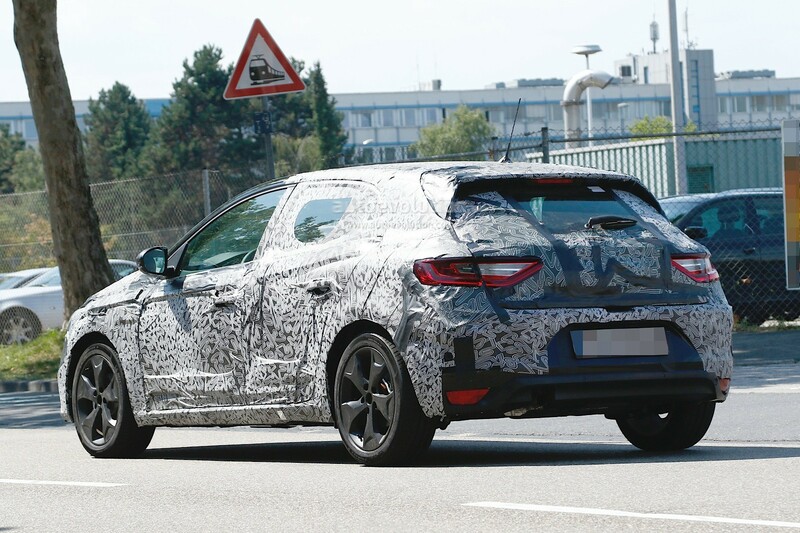 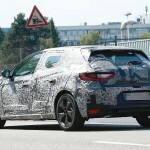 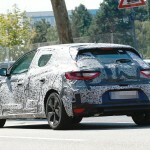 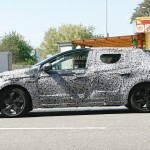 A new Renault Megane has been around the corner for quite some time and now the rumors are over, because the model in question was caught on shots, all dressed-up in camouflage, while cruising for some road tests. 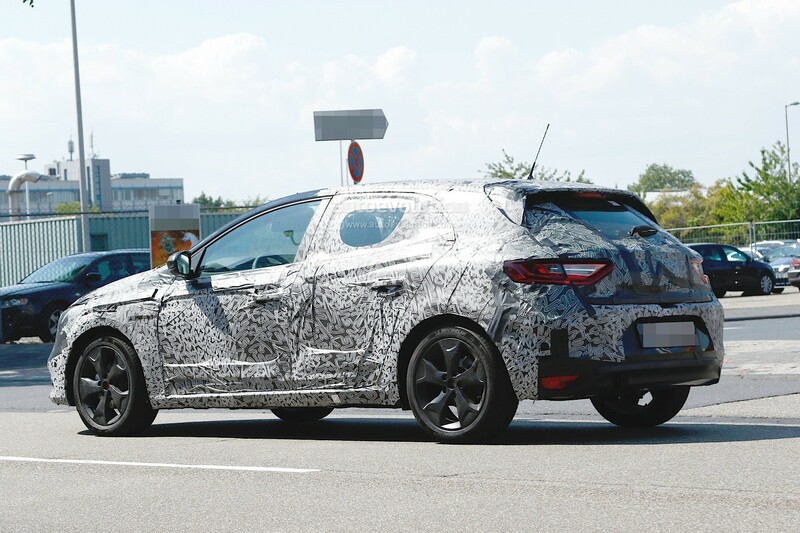 The new Megance will come as a 2016 year model and is expected for a world debut at the 2015 Frankfurt Motor Show. 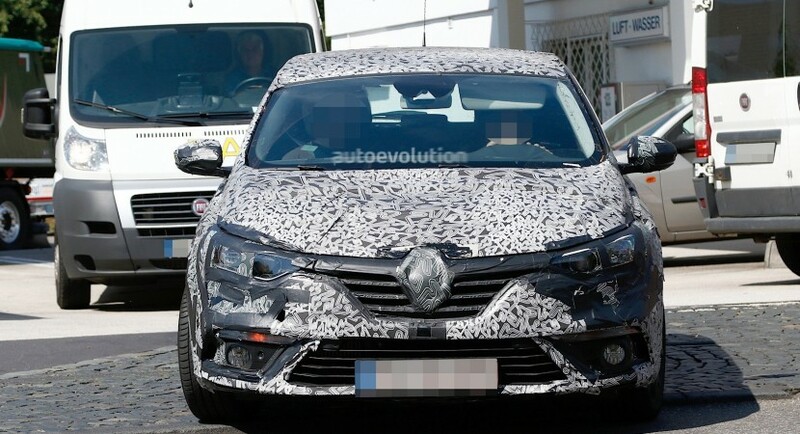 As we can depict from the spy shots, the 2016 Renault Megane would come with some slight changes as opposed to the present model, the photos also revealing some new styling elements, like the LED headlights, much more prominent front grille and oversized diamond Renault badge. 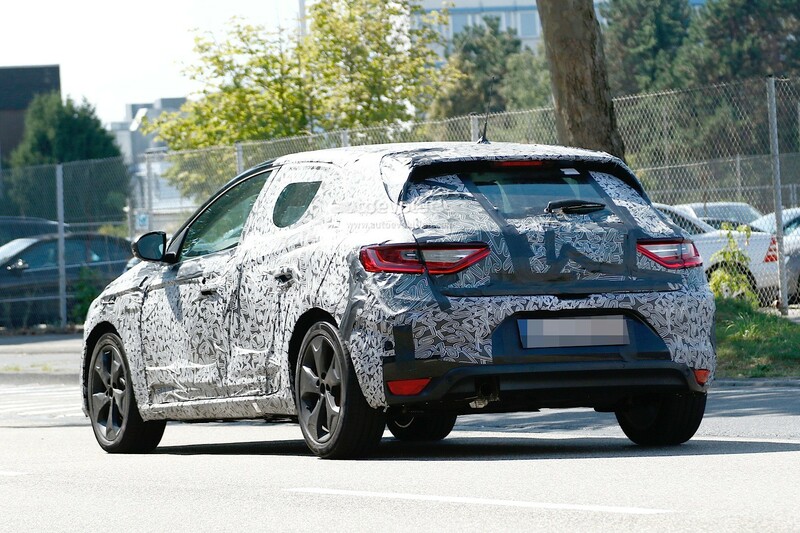 But apart the technological advancement and slightly revised body style, the new Megane is also rumored to come with some interesting engine choices under the hood. 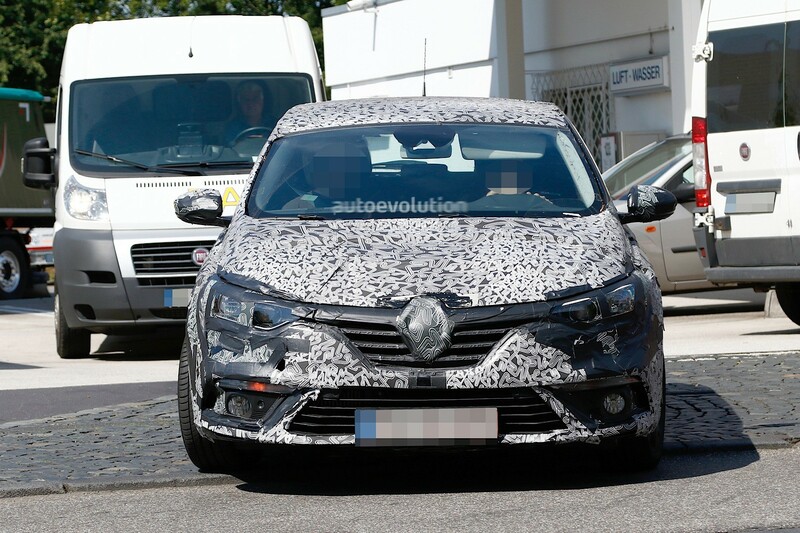 We might be talking here about the entry-level 1.2-liter TCe 130 petrol burner, followed by two diesels in the shape of a 1.5-liter dCi 110 and 1.6-liter dCi 130, with some Eco updates along the process. 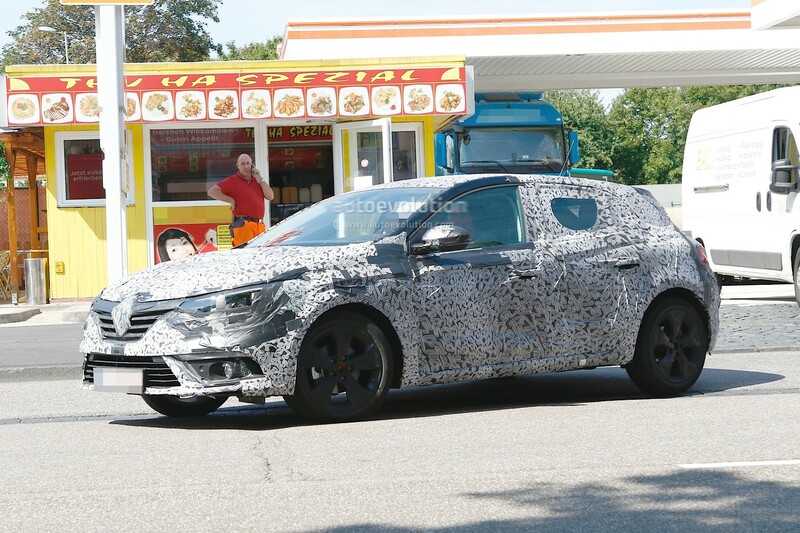 Another important engine would be the 1.6-liter twin-turbo diesel, with around 160 horsepower. 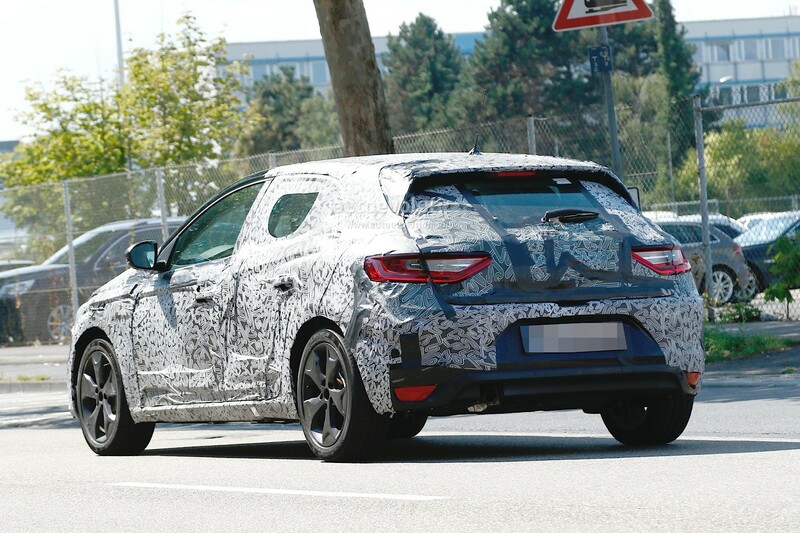 The French based carmaker is also reported to launch a more powerful version of the Megane, the Megane GT, which would come with the same TCe 200 engine, also powering the Clio RS.